Tax-efficient savings accounts (ISAs) and self-invested personal pensions (SIPPs) are the best option for most savers and investors. Here’s what you need to know. Individual savings accounts (ISAs) are tax-free savings accounts. That is, you are not liable to pay capital gains tax (CGT) on the profits you make on this money. You can leave your money in cash in an ISA or you can invest in shares and other investment products like funds. In a normal bank or building society savings account, you must declare any interest (profit) received above your annual allowance (£11,100 for the 2015/16 UK tax year). There is a limit to how much money you can deposit in an ISA each tax year. For the 2015/16 tax year this is £15,240 per person. You can withdraw money from an ISA at any time but if you have already paid in your maximum allowance, you can’t “top up” any funds you have withdrawn until the following tax year. For people wanting to start a pension account, the tax breaks are even better. You can now manage your own pension using a Self-invested Personal Pension (SIPP). This means choosing and managing your own investments (this is what many SharePad and ShareScope users do). When you make a contribution to your pension it is usually made from income that has already been taxed. The government provides tax relief on your pension contributions based on your tax rate. So if you are a basic rate tax payer you can get 20% tax relief on your contributions. Effectively, to contribute £10,000 in a pension you need only pay £8,000 and your pension provider will claim back the £2,000 tax relief for you. Even non-tax payers can claim 20% tax relief but there is a cap on how much you can contribute (see below). Higher rate tax payers can claim an additional 20% or 25% back via their tax return or by writing to the taxman with details of their contributions. So if you pay 40% tax on your earnings an annual pension contribution of £10,000 could cost just £6,000. You pay in £8,000, your pension provider claims back £2,000 for you and you get another £2,000 back in your wages via a reduced tax code. All income earned within a SIPP and all capital gains are tax free. This is subject to a maximum value of your pension funds (personal and company) of £1.25 million. Above that level, the excess will be taxed at 25% if taken as income or 55% if taken as a lump sum. You can contribute 100% of your income up to a maximum of £40,000 per year. It is possible to pay in more than this if you didn’t use all your allowance for the previous three tax years. Non-earners can contribute up to £3,600 per year. That’s made up of a maximum payment of £2,880 to which your pension provider will add the £720 (20%) tax rebate from the government. From April 2015, the rules on withdrawing your money from a pension have become a lot more attractive. Before April 2015, when you retired, 25% of your fund at retirement could be taken as a tax free lump sum. With the remaining 75% most people had to buy an income for life from an insurance company – known as an annuity. Annuities have come in for a lot of criticism in recent years – mainly because they offer much less value than they used to. Now, you have more choice. If you wait until you retire, you can still take up to 25% tax free but instead of being forced to buy an annuity with the remainder you could choose to leave this money invested and drawdown as much money that you need to live on each year. 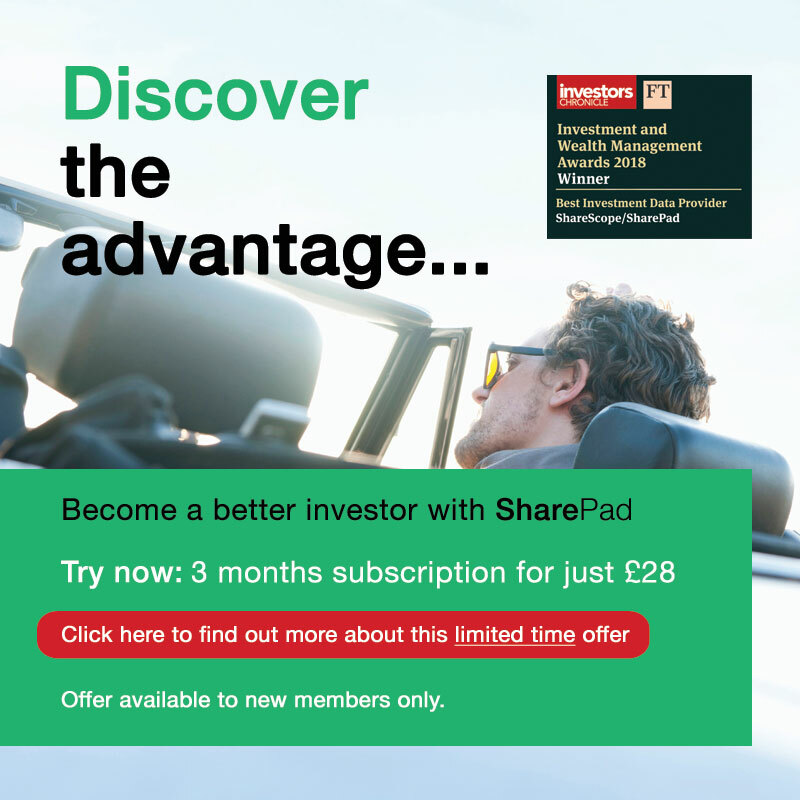 Using SharePad, you can invest and manage this money yourself. Another option from April 2015 will be to drawdown a bit of your pension fund each year (known as phased withdrawals) from the age of 55 (57 from 2028). 25% of that will be tax free; the rest is subject to income tax at your marginal rate taking into account any tax free allowances that you might have. Any unused pension will not be taxed when you die. This means it can be passed on tax free to your estate. This information is intended as general advice. Your individual tax circumstances may be different. If you are unsure, talk to your accountant, your tax office, or one of the SIPP providers.